The first three chapters have been revised Offering new stories and principles. 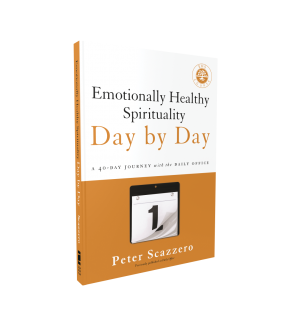 And consolidate into one chapter to coincide with the companion Emotionally Healthy workbook and the Emotionally Healthy Spirituality Day by Day daily Devotional. 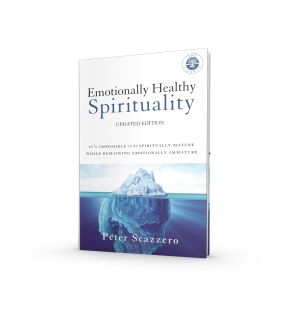 Pete found two truths to be true: you can’t be spiritually mature while remaining emotionally immature, unless you slow and quiet your life down for a first-hand relationship with Jesus Christ, little change is possible. The integration of these two truths unleashed a spiritual revolution in Pete, in his church, and now in thousands of other churches. 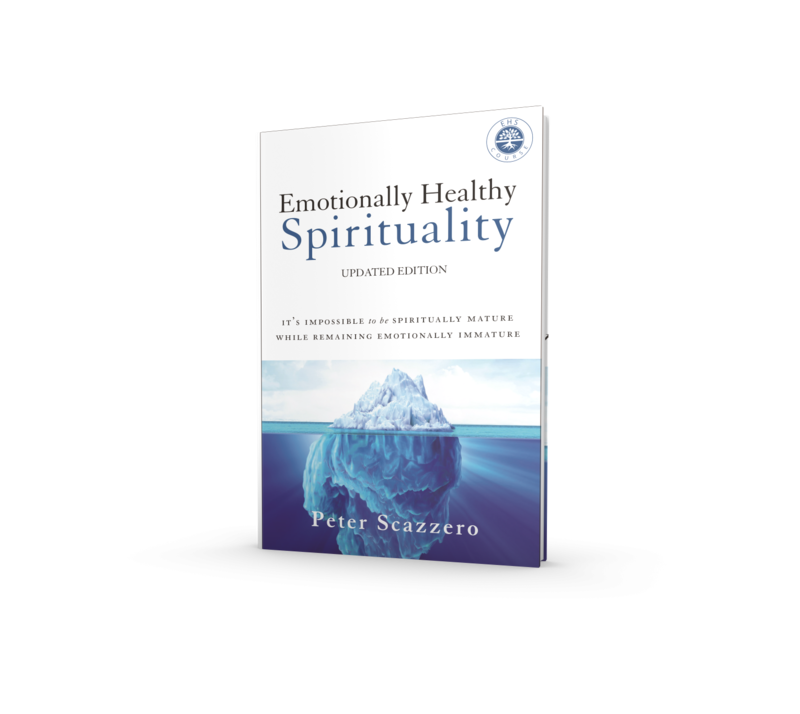 In this revised bestselling book, Pete outlines his journey and offers a road-map for a discipleship with Jesus that is powerfully trans-formative. 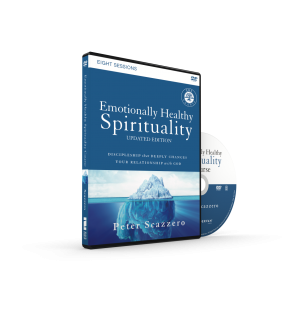 Topics include how to identify emotionally unhealthy spirituality, how to grow your soul through grief and loss, and how to develop into an emotionally mature adult.